The King Fahd Complex for Printing the Holy Quran is an Islamic publishing house located in a northwest neighborhood on the outskirts of Madinah, Saudi Arabia. Most Qurans in the world are printed there, along with millions of other books on Islamic topics. The King Fahd Complex is the largest Islamic publishing house in the world, with the capability to produce 30 million copies of the Quran each year in constant shifts. Actual annual production is in single shifts, so it usually numbers ~10 million copies. The publishing house employs nearly 2,000 staff members, and supplies Qurans to all of the world's major mosques, including the Grand Mosque in Makkah and the Prophet's Mosque in Madinah. They also supply Qurans in Arabic and in over 40 other language translations to embassies, universities, and schools around the world. All translations are verified by a team of scholars on-site and are often given away for free to help spread the message of Islam. Most Qurans printed by the Complex are done in an script commonly called "mus-haf Madinah" script, which is similar to naskh style of Arabic calligraphy. It was developed by famed Islamic calligrapher Uthman Taha, a Syrian calligrapher who worked at the Complex for nearly two decades beginning in the 1980s. The script is known for being clear and easy-to-read. His hand-written pages are scanned in high-resolution and printed into books of various sizes. In addition to printed Qurans, the Complex also produces audiotapes, CDs, and digital versions of Quran recitation. The Complex also publishes Qurans in large print and Braille, in pocket size and single-section (juz') versions. The Complex runs a website which presents the Quran interpreted in sign language, and holds forums for Arabic calligraphers and Quran scholars. It sponsors research into the Quran and publishes a refereed research journal called the Journal of Quranic Research and Studies, In all, the Complex produces over 100 different editions of the Quran, as well as books about hadith (Prophetic tradition), Quran exegesis, and Islamic history. A Quranic Studies center that is part of the complex is tasked with preserving ancient manuscripts of the Quran. The King Fahd Complex for Printing the Holy Quran was opened on 30 October 1984 by King Fahd of Saudi Arabia. Its work is supervised by the Ministry of Islamic Affairs, Endowments, Da'wah and Guidance, currently headed by Sheikh Saleh Bin Abdel Aziz Al-Shaikh. King Fahd's goal was to share the Holy Quran with as wide an audience as possible. 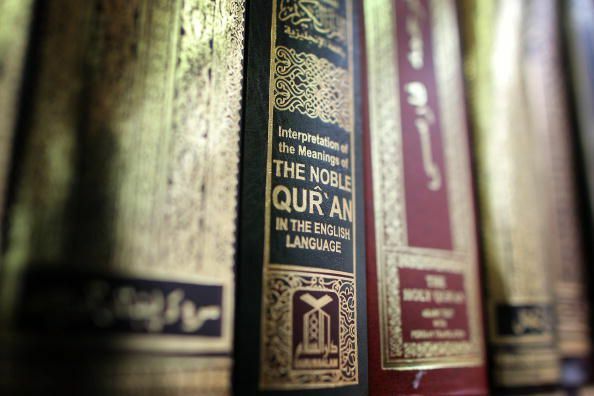 The Complex has met this aim, having produced and distributed a total of 286 million copies of the Quran to date. What Themes Are Included in Juz' 22 of the Quran? How Is Heaven (Jannah) Described in the Quran? Does the Quran speak out against racism? What Is the Proper Way to Handle the Quran? What Is the Main Theme of Juz' 26 of the Quran? How Do You Begin to Read the Quran—Islam's Holy Text? 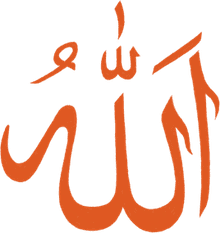 How Is Hell (Jahannam) Described in the Quran? What Are Some Important Quotes from Juz' 21 of the Quran? What Does the Quran Say About Charity? What Is the Main Theme of Juz' 24 of the Quran? Have You Read Juz' 15 of the Quran?